GREGORY CARGILE HAS BEEN APPREHENDED. 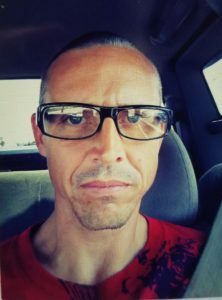 The Bell County Sheriff’s Department is requesting assistance from the public in locating a fugitive, Gregory Cargile. Cargile has active felony warrants for burglary and unauthorized use of a vehicle. 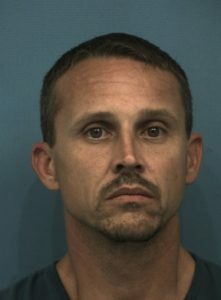 If you have any information on the whereabouts of Gregory Cargile please call the Bell County Crime Stoppers at 254-526-TIPS (8477) or 1-800-729-TIPS (8477) or visit online at www.bellcountycrimestoppers.com. All information is confidential and anonymous and if your tip leads to the arrest of Gregory Cargile, you could be eligible to receive a reward up to $1,000 in cash.